*Shipping outside of the United States? Please contact us first. Thank you. Once upon a time there lived a little girl and her mother. The mother would read the little girl a bedtime story every night. Soon the little girl grew tired of the stories her mother read to her and asked her mother to write her a special story. It had to be the kind of story that was exciting and different the little girl told her mother. The main character had to be very likable, someone that she could read about over and over again. So, the next day the mother went to work and pondered over her little girl's request. With her daughter in mind, the mother wrote an endearing story about a young boy who made a big promise to his older brother and the secrets the young boy tried to keep. 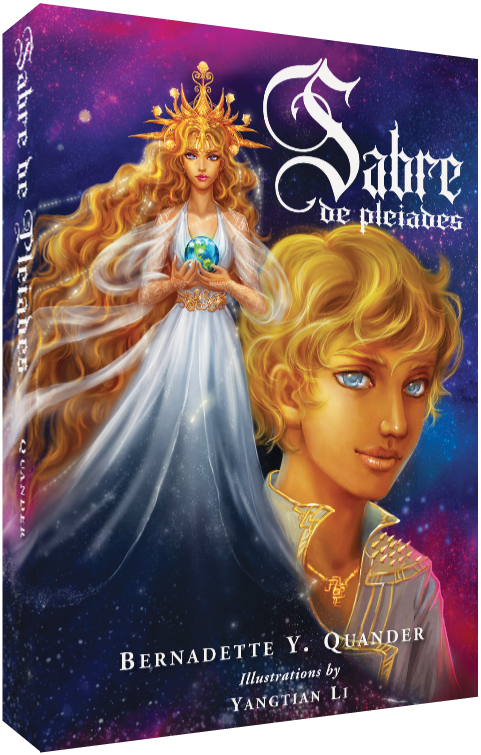 That story, my baby, Sabre de Pleiades (pronounced as Saber day Play a Dees) a science fiction/fantasy was recently published. The illustrator, Yangtian Li had some of her work on our website, Freelanced.com. I was looking at all of the beginning, great and accomplished artists and their artwork and there was one painting that drew me into her world of fantasy. I immediately knew this artist would be the person to help bring a wonderful visual perspective to Sabre de Pleiades. I am currently writing another science fiction fantasy novel, the 2nd installment of this 9 book series from the Ledger of Lemuel. Under Tall Tales 509, my publishing company, there are two new titles that will be published in 2013. 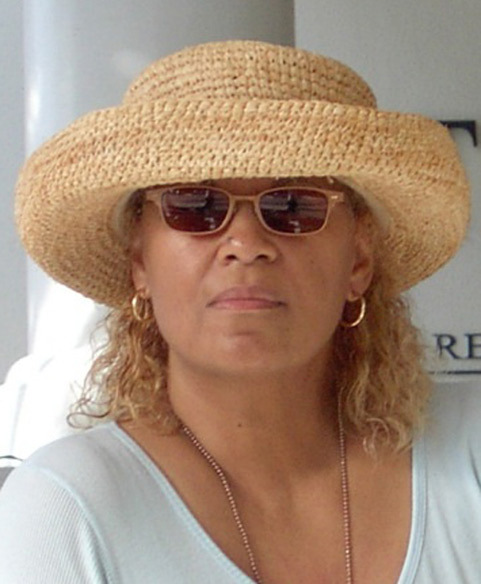 I hold an AAS degree in Graphic Communications, a BA degree in Art Illustration and a M.Ed. in Education. My thesis, “Can Art Therapy Improve Learning in the Secondary Autistic Curriculum?” was published in 2005. I have had the pleasure of teaching Kindergarten -12th grade art, drawing and painting. I am currently teaching and living with my husband in Nevada. Please enjoy the read!